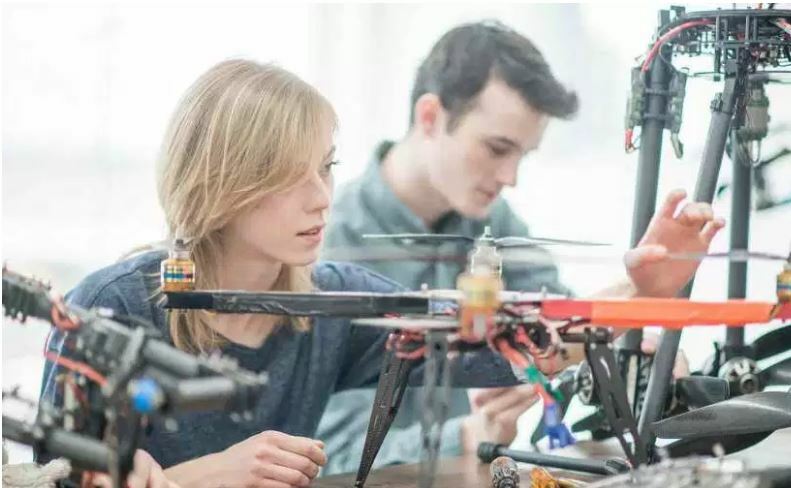 BT has launched a competition for small and medium businesses in partnership with the Cabinet Office and TechHub to find the latest innovations to boost digital public services, defence and retail. The partners are on the hunt for local businesses with expertise in machine learning, robotics and artificial intelligence. Focusing on the theme of ‘Augmented Intelligence’, they want to see ideas that harness both the data processing powers of technology and the expertise of human manpower. The UK-wide initiative is the latest in a series of BT Infinity Lab competitions, with a £30,000 prize pot up for grabs for three winners. In addition to receiving £10,000, each of the winners will have six months to develop their idea with the support of industry experts and tech gurus from BT. They will also receive membership to TechHub’s global entrepreneur community, workspace and support programme. To enter, Lincolnshire businesses will need to submit a three minute video explaining why their solution could be the next big tech innovation to help transform public services, retail or defence. Entries close on March 12 and winners will be announced after a judging event at the BT Tower on the April 24. Ricky Ricketts, executive director of Public Sector in the Midlands, said: “It would be great to see an ambitious local business benefit from the incubation on offer for the winners.